Just 10 years ago Chris Smith was working as an electrician. Today he’s the course manager of Cranleigh Golf & Country Club in Surrey. He talks about the work he’s set to do in his new role – and how the club occasionally benefits from his former career. 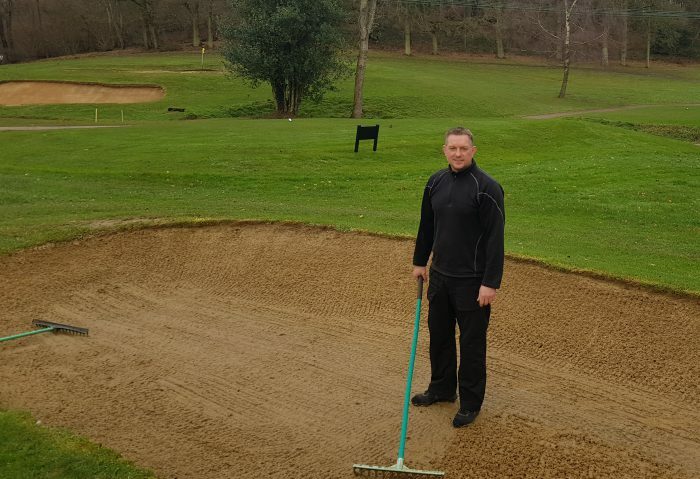 The 47-year-old flicked the career switch a decade ago to pursue his passion in greenkeeping and subsequent roles at West Middlesex, Merristwood, Hartley Wintney, Pyrford and Southwood led to his December 2018 appointment at the par-68 Surrey venue. Although Cranleigh is a relatively short course by today’s standards at under 6,000 yards, it places serious demands on accuracy and strategy. And Smith is determined to ensure all of those defences are available as much as possible with special attention earmarked for approximately 50 bunkers dotted around the course. 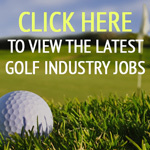 Smith, who is originally from Derbyshire and is a five-handicapper, is heading a team of five greenkeeping staff but knows his broad range of skills from his previous career will come in handy at a club which has so many other leisure activities available. Congratulations Chris. Cranleigh is certainly a lovely club to work at.